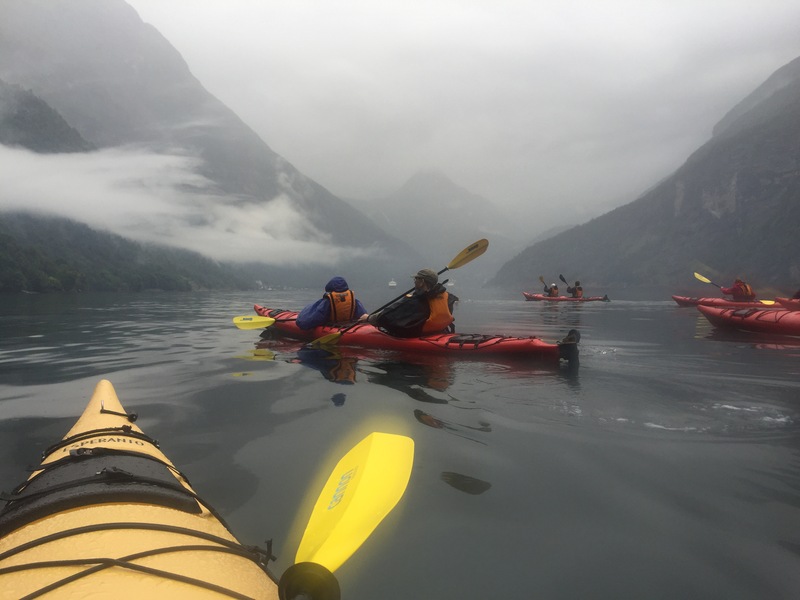 We went Kayaking in Norway! Going on a family trip (better yet, a Cruise!) to Norway, with stops in London on either end, is not too shabby a way to spend a couple weeks. Especially when kayaking is part of the trip! It’ll take me a bit to get the Go Pro footage together for a video (especially since I started in a new department in my job so I’m working late every night learning the new documentation system) but I couldn’t wait to share a teaser.